Are there reasons to obtain a Black Belt (BB) level, after getting to the Green Belt (GB) level? What will it do for my career, my job skills and my salary? 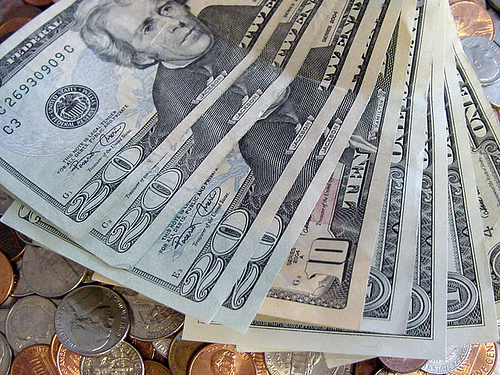 The question most people want to know is how it will impact their salary. That is not completely affected by certification level, as it will depend on education level, industry, years of experience, and professional qualifications of the job as well. However, there are some average numbers we can provide, to give you a sense of value for the training and certification. …U.S. respondents who’ve completed any level of Six Sigma training earned $17,357 (17,357 USD) more on average than those without Six Sigma training. For Canadian respondents, that difference is $12,475. Let’s look a little closer at Green, Black Belts and Master Black Belts (MBB), since they are the most common ones. 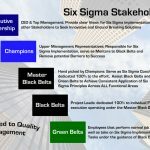 The place to start with Six Sigma certification is the Green Belt. It requires 1-2 weeks of training, and completion of at least one project. You will learn many of the core improvement tools, that can help you address 80-90% of the problems you will face in your job. This is often a part-time role, focused in the area you are currently working, and you keep your current job title. On average Green Belts will see a $10,000 (USD) increase in salary compared to those without a certification. Obtaining a GB is just the beginning, as it can take years for a Green Belt to truly understand the tools and methodologies to be most effective on their own (without Black Belt oversight). Since everything is new, there is a lot of information being provided to the Green Belt that may or may not be used in their job and project work. Sorting out what is most relevant can be frustrating for some, and discourage them from moving to the next level (Black Belt). However, once the Green Belt has completed 2-3 projects, their confidence will increase, the tools and methodology will make more sense, and they will know whether pursuing Black Belt is worthwhile. Not everyone will proceed past Green Belt. It is challenging, and it separates those only interested in a salary increase from those interested in becoming an improvement expert and helping others. 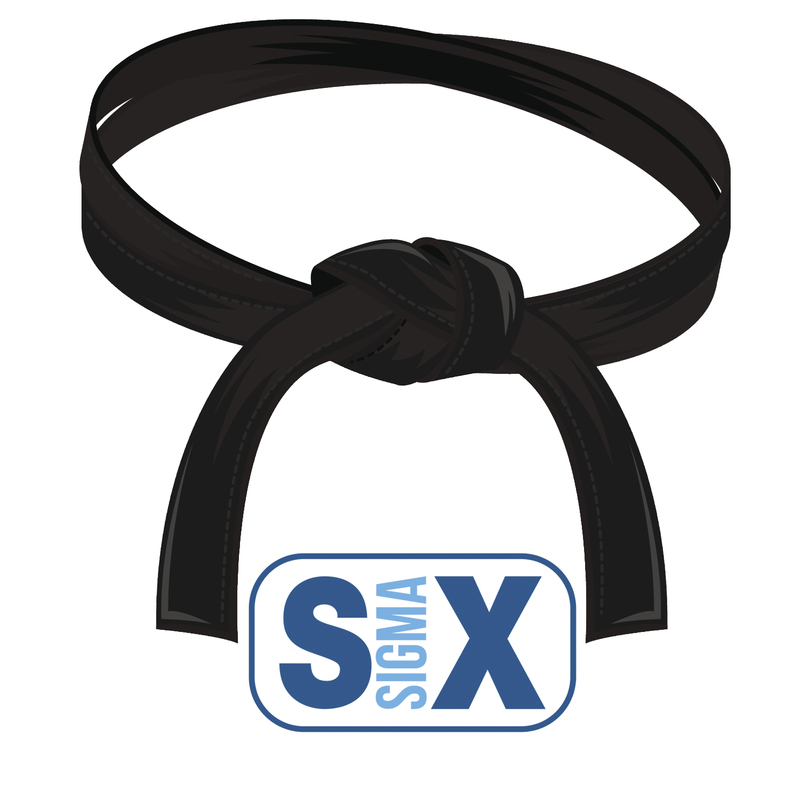 A Black Belt in Six Sigma is the target for many people. It increases your visibility to many external companies, which can bring some very attractive salary figures. 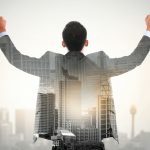 It is quite common to see people leave their current company after the achieve a BB certification, as they realize that other companies value it more than their current company. The BB itself is a high-value investment, adding $21,970 for those U.S. respondents with that level of training versus U.S. respondents without Six Sigma training ($104,974 vs. $83,004). In Canada, the largest premium comes for those with BB training—who earn $17,894 more than those with Green Belt training ($104,710 vs. $86,816). 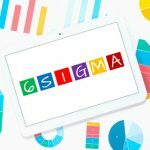 BB’s are expected to stay up to date with the latest Six Sigma concepts and approaches, making it even more important to carry a good portfolio, and keep it developed and updated as best as possible. They are also expected to expand into different parts of the organization, such as finance, sales/marketing, information technology, human resources, etc. They are also expected to teach classes, and mentor Green Belts through their initial projects, which could be a new skill set they will need to develop. Recertification is also required, to prove that the knowledge hasn’t been lost over time, and they are continually growing their skills, which can happen to those not in a full-time improvement role. Moving up in the hierarchy to MBB comes with even more benefits (both financial and non-financial), prompting others to keep evolving their skills and knowledge about Six Sigma practices to get to this level. The Master Black Belt level is the highest of all, as it comes with the most challenging requirements. They are expected to be able to teach and mentor Black Belts, successfully run large/complex projects across the organization, implement a successful improvement program, and speak to all levels of the organization, from the value-added worker to the CEO. On average Master Black Belts will see a $46,000 (USD) increase in salary compared to those without a certification. MBB’s are often passionate about Six Sigma, as they really see the value through a deep knowledge of the tools and approach. This intrinsic motivation is what drives them to put in the extra practice and education. MBB certification is no easy feat, as it can take 5-10 years to achieve in a full-time improvement role, or 10-20 years in a part-time improvement role. MBB certification requires 10+ documented successful projects, teaching of GB and BB level classes, and proof of coaching and mentoring GB’s and BB’s to help them achieve certification. It’s important to stay sharp and advance up in the ranks as quickly as possible, if one is motivated by compensation, as the different belts can change the situation in terms of finances significantly (as we showed above). There is a hefty investment behind reaching the higher ranks of Six Sigma. However, the potential for salary increase becomes less important as one progresses up the hierarchy of belt levels. The desire to help others solve problems, and the opportunities that can open up outside of your current role end up becoming even more important motivators. When one considers all the benefits that come with Six Sigma certification, there’s really no doubt whether it’s worth pursuing it! We recommend reaching out to a Black Belt or Master Black Belt, if you are interested in learning more about the job and expectations. 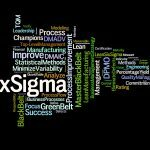 Ready to obtain a Six Sigma certification, or advance to the next belt level?